This kit includes pattern for a 45" x 58" quilt. 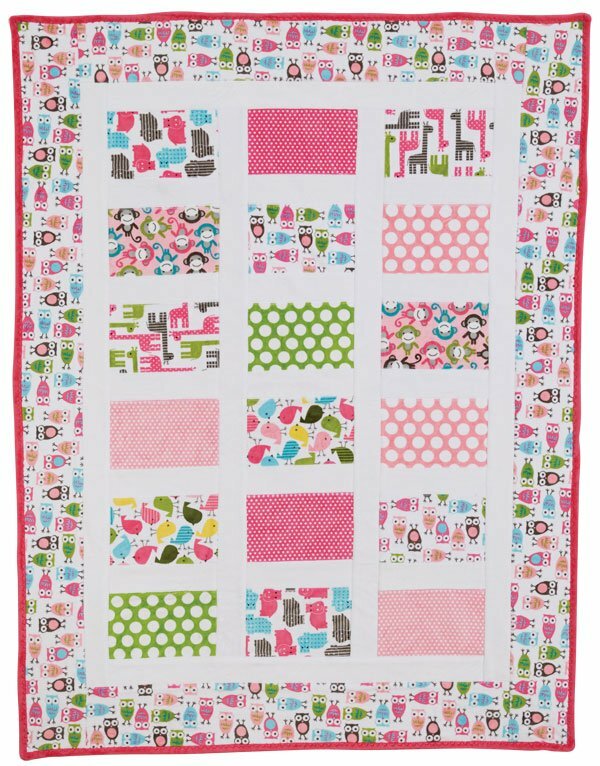 Suggested additional items; Fuchsia Minkee Cuddle backing fabric, fusible fabric spray, Schmetz 90/14 stretch needle, 50" x 60" quilt batting. Cuddle 3 backing Fuschia 60" x 60"